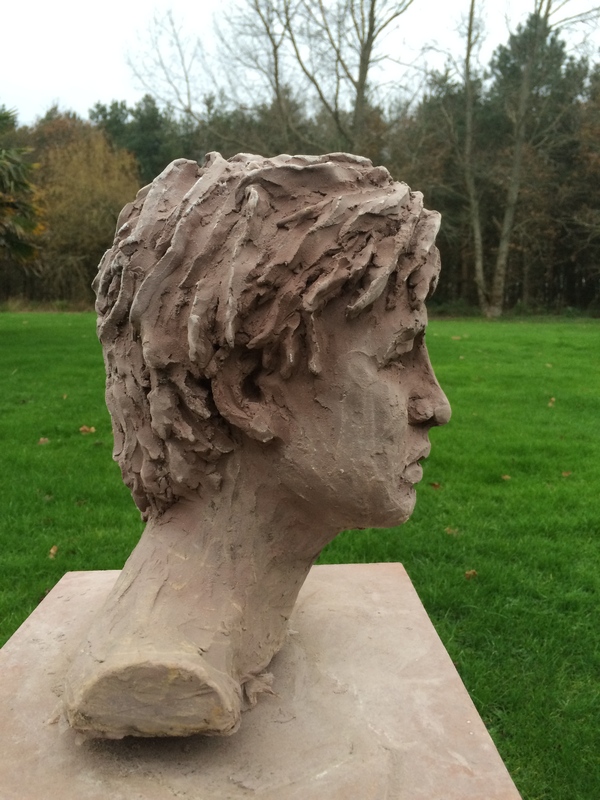 Sculpture – Lost and found! 4 years ago, I had my first attempt at sculpture, which I left in the cellar wrapped up, ready to continue working on! I now find it as hard as rock and am contemplating whether to fire it as it is and see what happens, or try to dampen it again and keep working on it? I won’t get much help from my model though, as he has changed massively! !